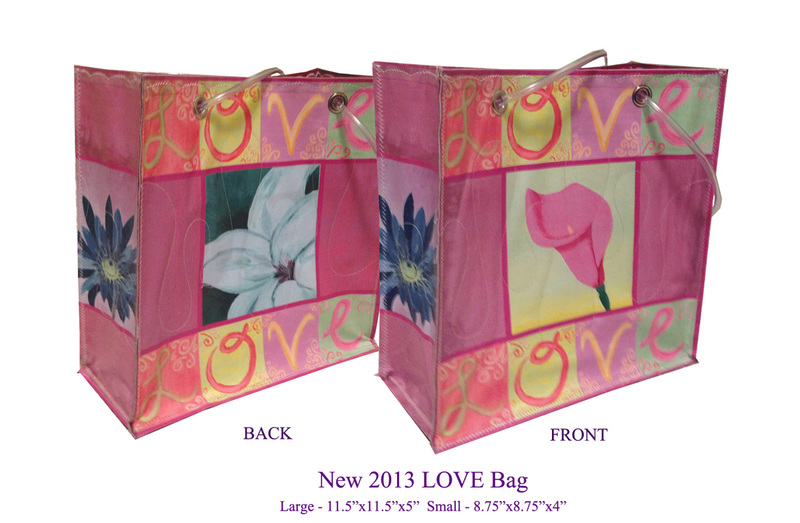 The LOVE BAG was created from Khristin's artwork. All proceeds go towards seizure & epilepsy awareness. 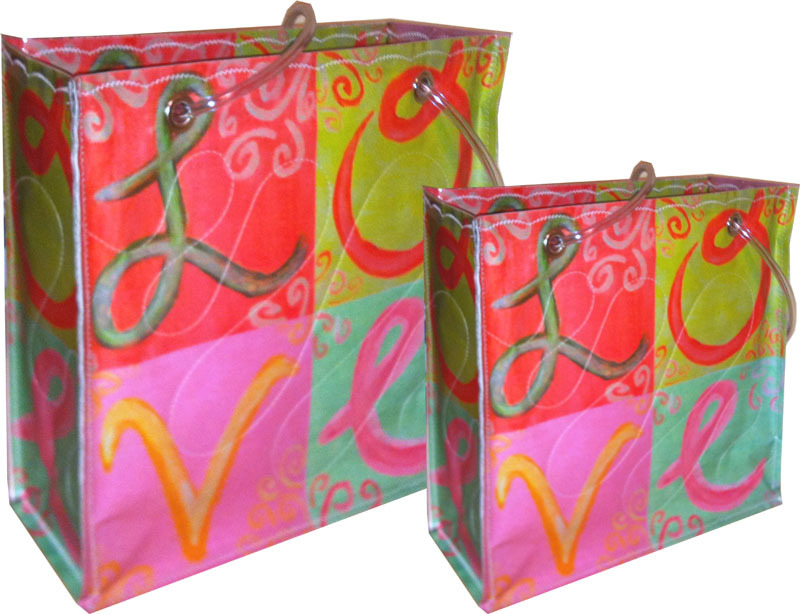 Made in Vermont out of recycled materials, each bag is hand made and unique.